Apex Test Chamber was removed from the game files, and is no longer obtainable. 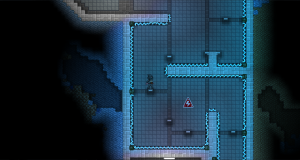 Apex Test Chamber was an Apex themed dungeon that was sometimes found beneath a Apex Research Lab. 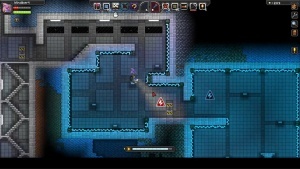 The dungeon had a set of parkour-like challenges that mainly used Tesla Spikes and Poison as obstacles. At the end of the dungeon was a High-Tech Chest. This page was last modified on 4 September 2016, at 23:44.